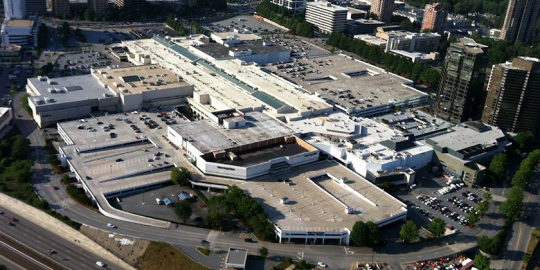 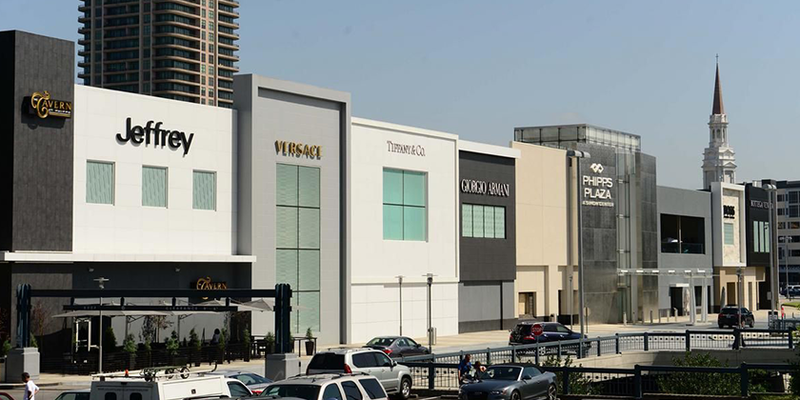 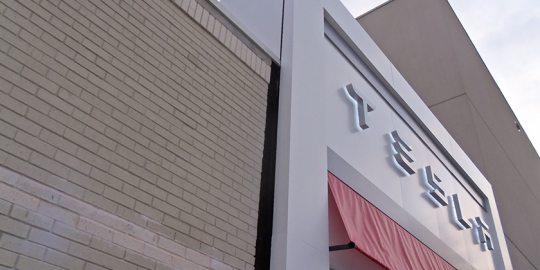 Innovative Roofing has long been a service provider to Simon Properties, working extensively at its flagship properties in Atlanta, Phipps Plaza and Lenox Mall. 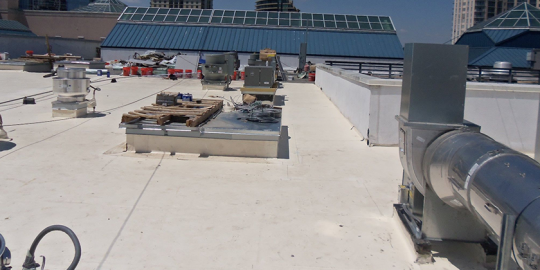 So strong is the relationship, that when general contractors are on site doing tenant build out work, they learn that the only approved roofer on site is Innovative Roofing Group. 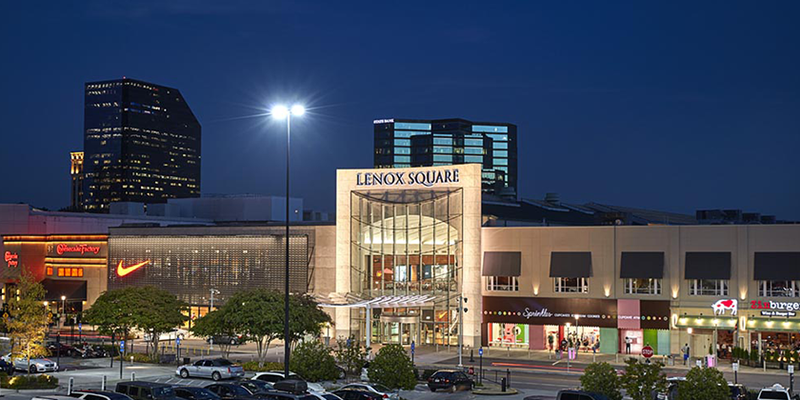 Most recently, IRG installed a 45mil Elvaloy KEE system over the Grand Lux Café space for RCC Associates, Inc. with outstanding results. 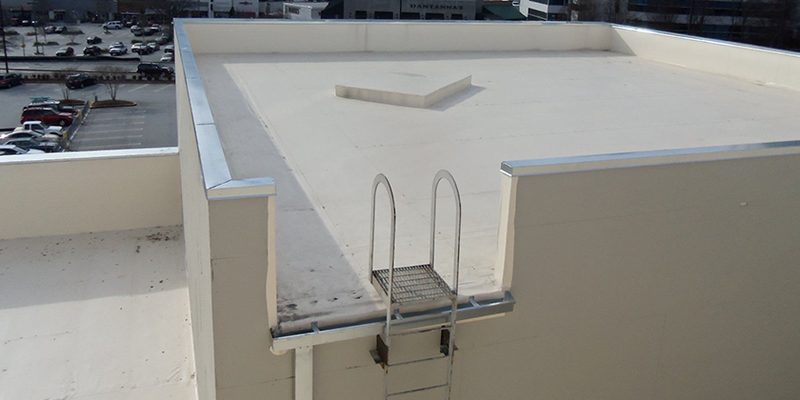 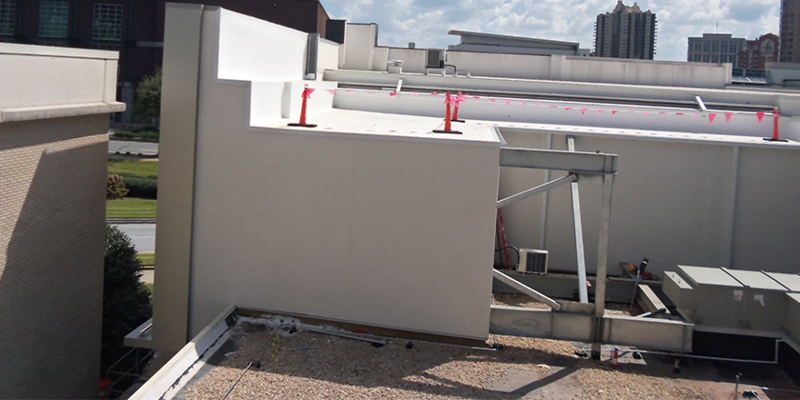 This job presented some difficult challenges, as the area being roofed, was an island within the roof field with few natural termination points for the newly installed membrane. 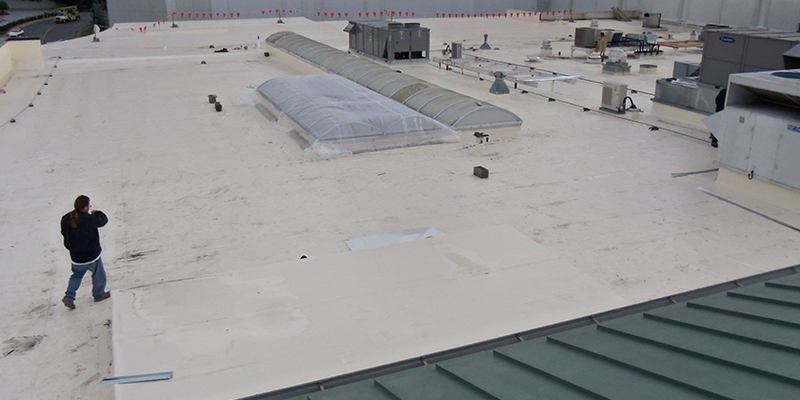 IRG team members worked with the membrane manufacturer to ensure suitable, watertight details were incorporated and installed.